"It's a new type of festival for a new type of filmmaker," says founder Bryan G. Thompson. The Annual Miami Web Fest is a festival showcasing the hottest new web series content from around the world! The event is designed to create a work-play environment, attracting Miami’s vast and multicultural community of arts enthusiasts. 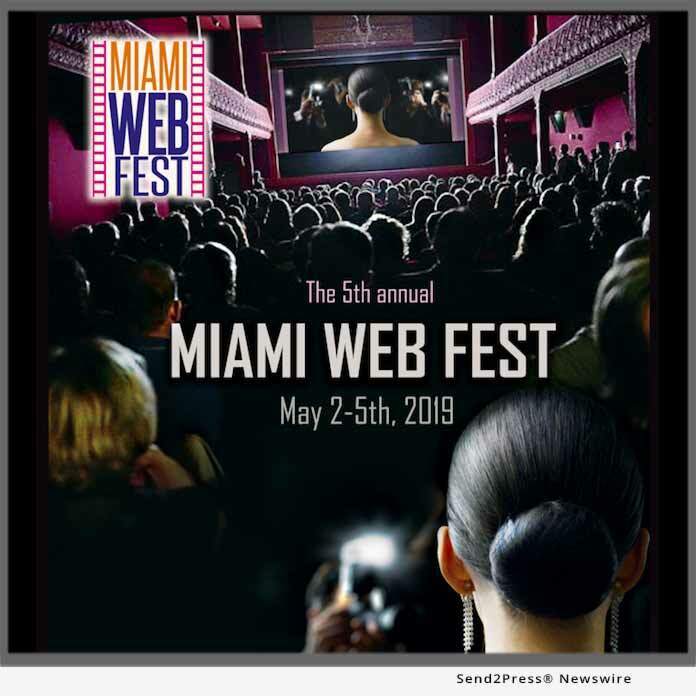 For attendees, Miami Web Fest is a “window into the future” of new media, allowing the general public to see independently produced shows before they are discovered by big television networks and media entities such as Netﬂix. It’s also a chance to party and mingle with the stars of the New Digital Age at some of the most exclusive hotspots in Miami.